Petar Sapun, How did MathMods effect your life? 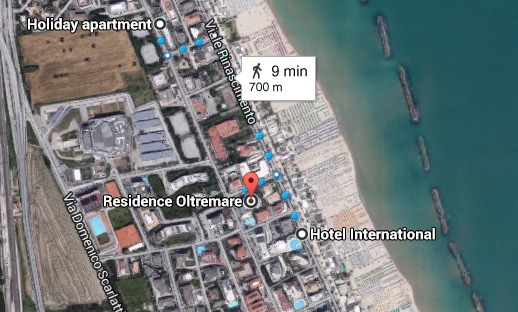 Activities will be running at Hotel International right on San Benedetto seaside. Dario DE CAROLIS (coordinator assistant for the group of students from the University of Silesia in Katowice involved in internship activities related to the project "Mathematics as a code of modernity").